General Motors announced last week that they are recalling nearly 780,000 vehicles due to an ignition defect that is responsible for the deaths of six people. The Pasco County Auto Accident Attorneys at Whittel & Melton are urging drivers of Chevrolet Cobalts and Pontiac G5s to pay close attention to these warnings. Company officials are warning owners that faulty ignition switches installed in Cobalts and Pontiac G5s from the 2005 to 2007 model years sold in the US, Canada and Mexico can ultimately cause the engine to shut off without prior notice and disable the airbags. Thus far, the problem has resulted in 22 crashes that took place while the cars were travelling at high speeds off road. A total of six people have been killed as a result of this defect. Of those killed, all were either drivers or front-seat passengers. GM advises that there is a potential for more deaths to occur as long as these affected vehicles are on the roadways. 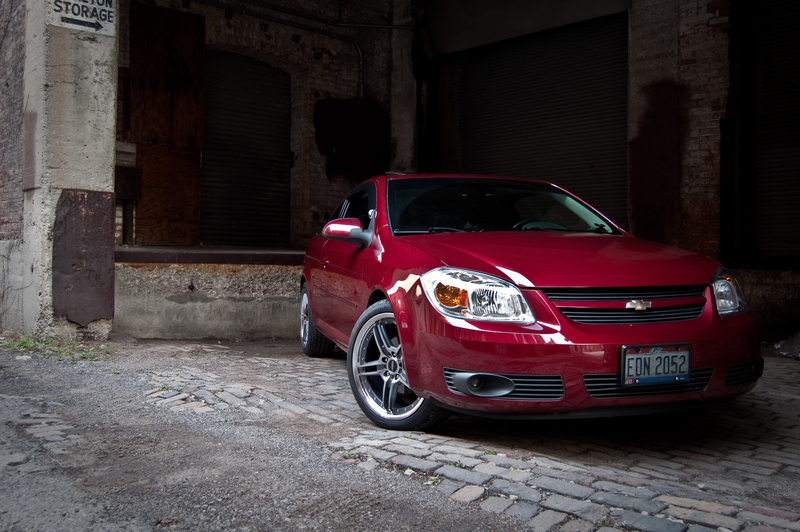 The 2007 Chevy Cobalt is among the 780,000 cars recalled by GM due to ignition defect responsible for six deaths. If you are an owner of one of the marked cars, please note that U.S. safety regulators warn that heavy key rings and bumpy roads or rugged terrains can activate the problem by moving the ignition switch out of the run position. When this happens, the engine and all electrical mechanisms, including the apparatus in control of deploying the air bags, instantly shut down. If you do own one of the models of these recalled vehicles and you have not been injured please take your car to a GM dealership so that the ignition switch can be replaced free of charge. If you have been the unfortunate victim of an accident in one of these recalled models that you believed was caused by the defect and suffered an injury, either as a driver or passenger, seek medical care right away, even if you do not think you have sustained major injuries. Then, contact a Pasco County Auto Accident Attorney at Whittel & Melton at 727-847-2299 for a free case evaluation to determine if you may be able to seek financial compensation for damages. You can always reach us statewide and toll-free by dialing 866-608-5529. You can also fill out a free online evaluation form by downloading our free app from the Apple App Store or get it on Google Play.